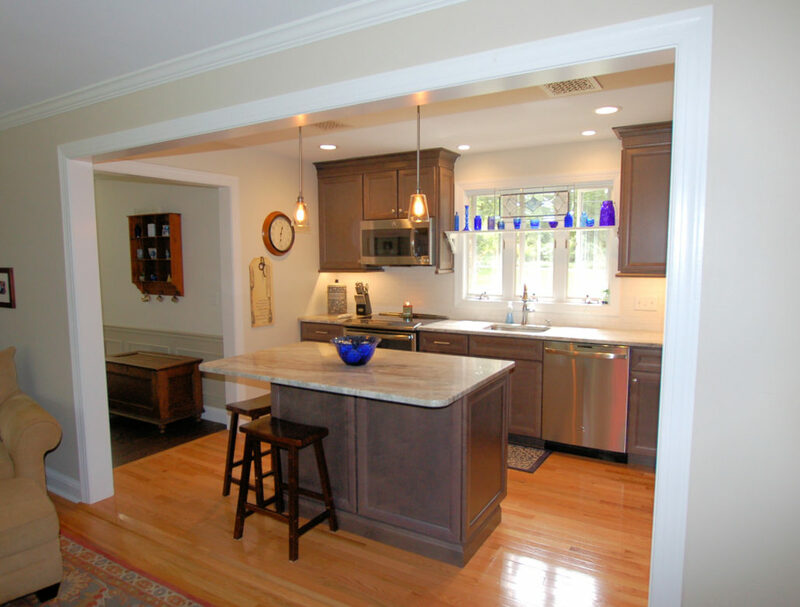 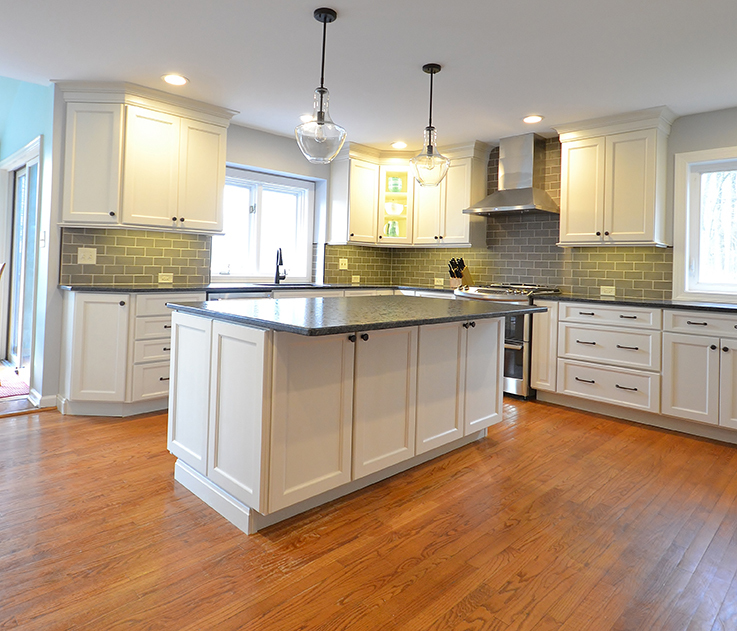 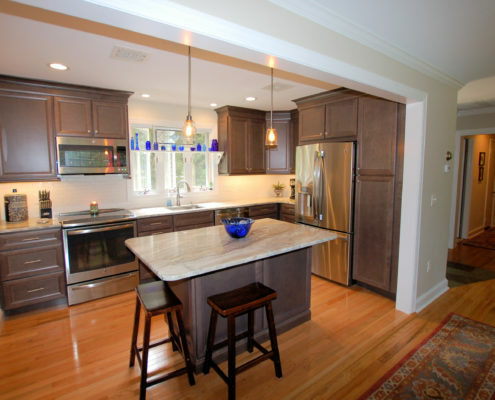 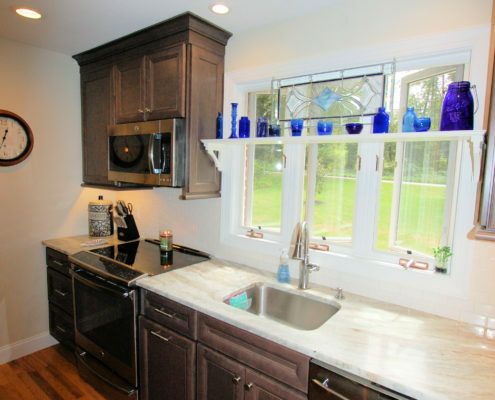 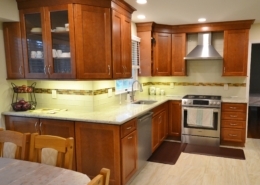 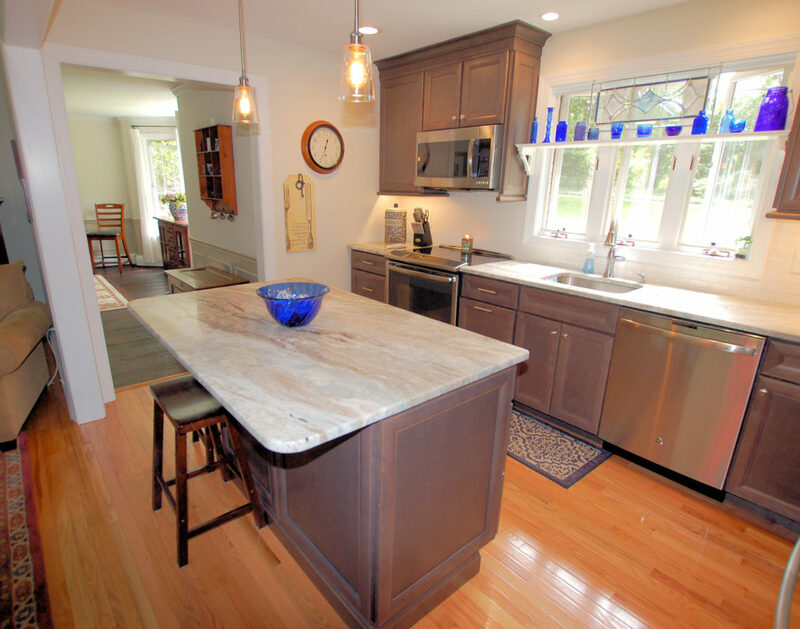 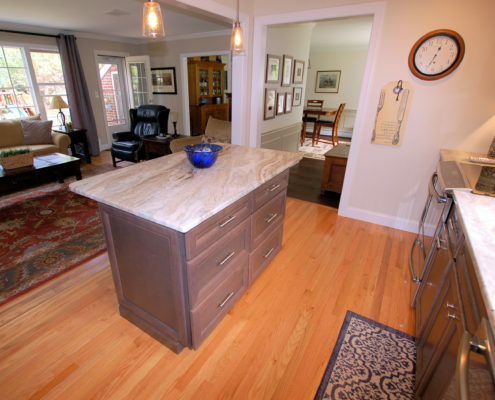 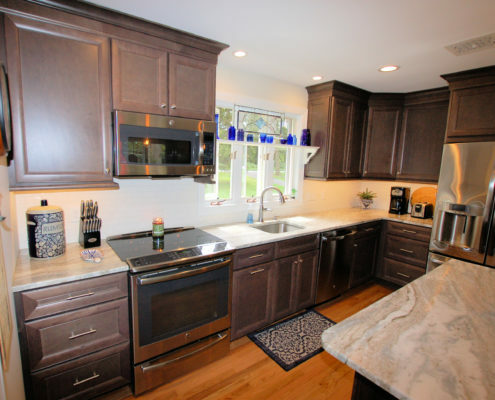 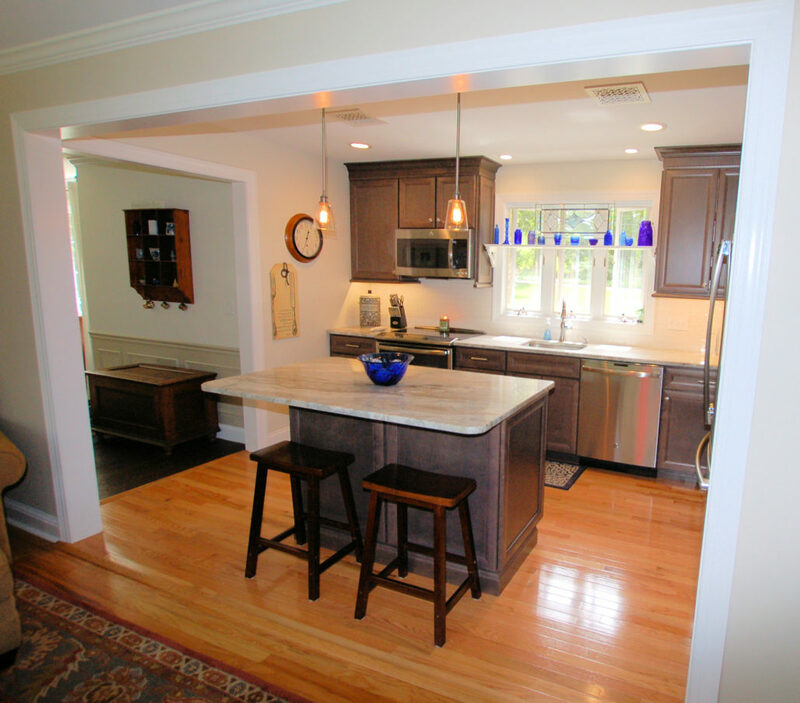 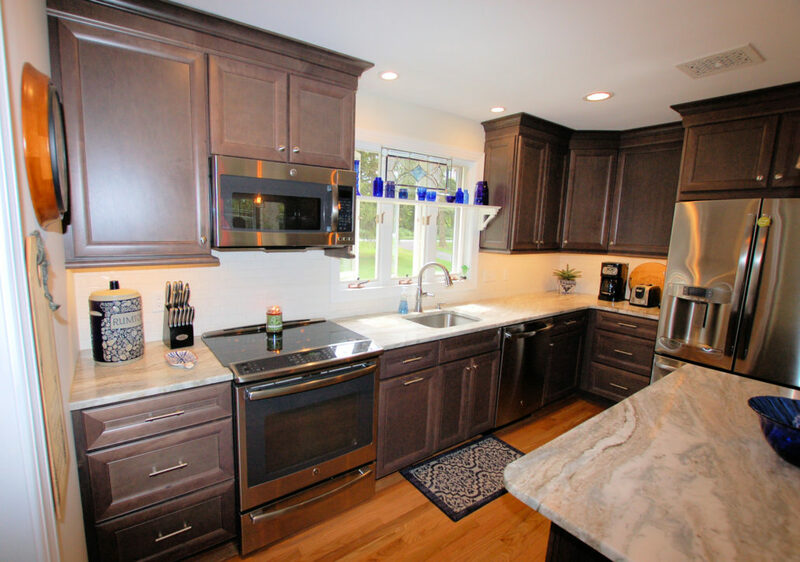 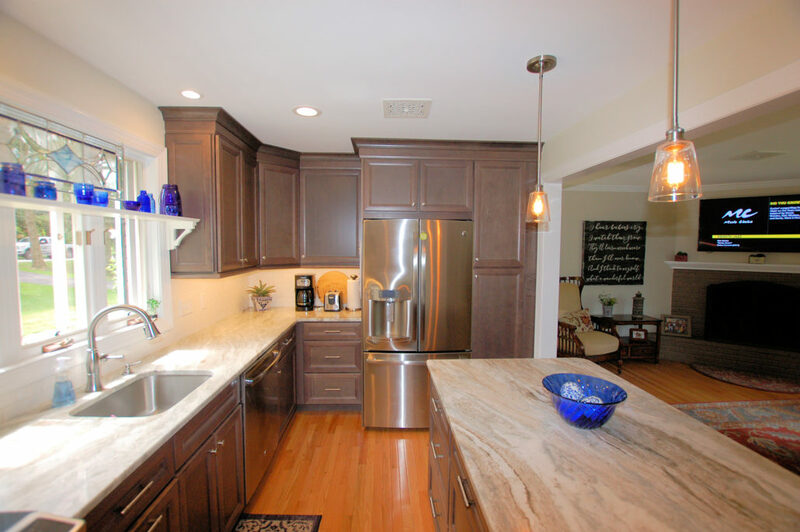 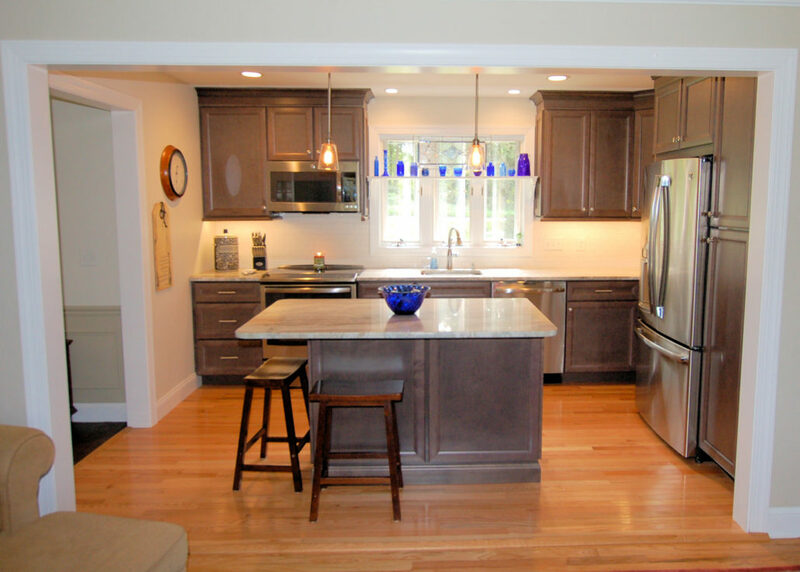 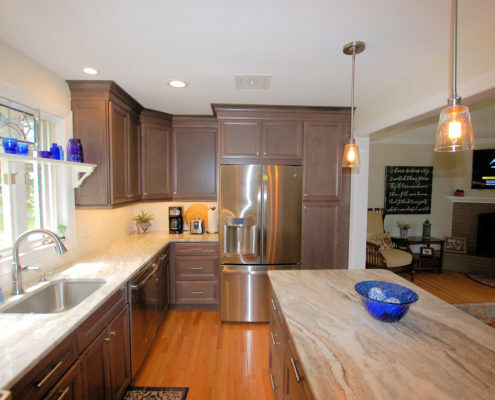 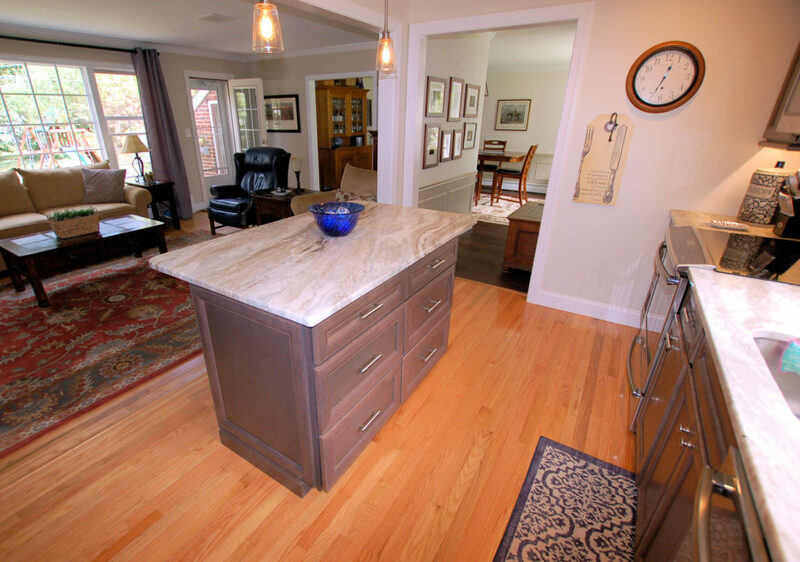 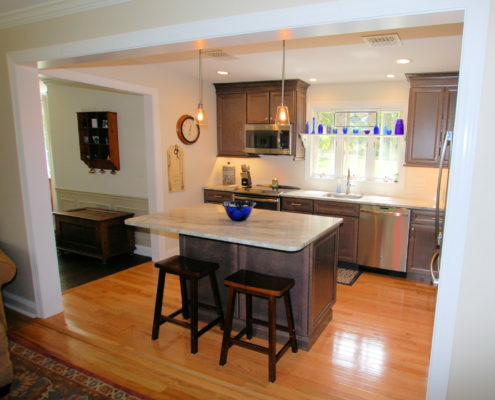 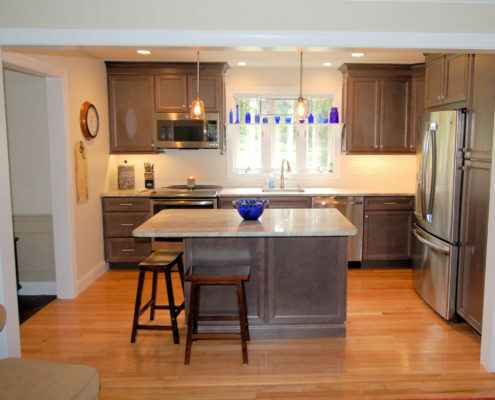 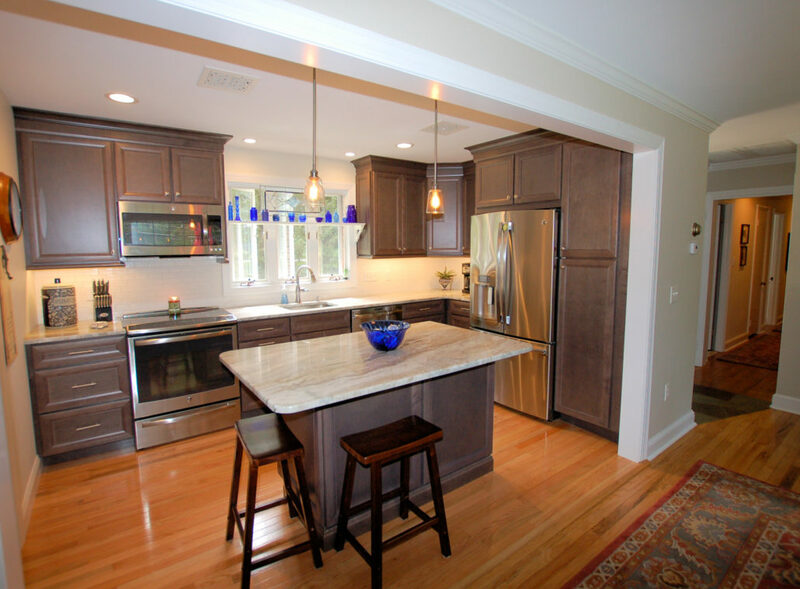 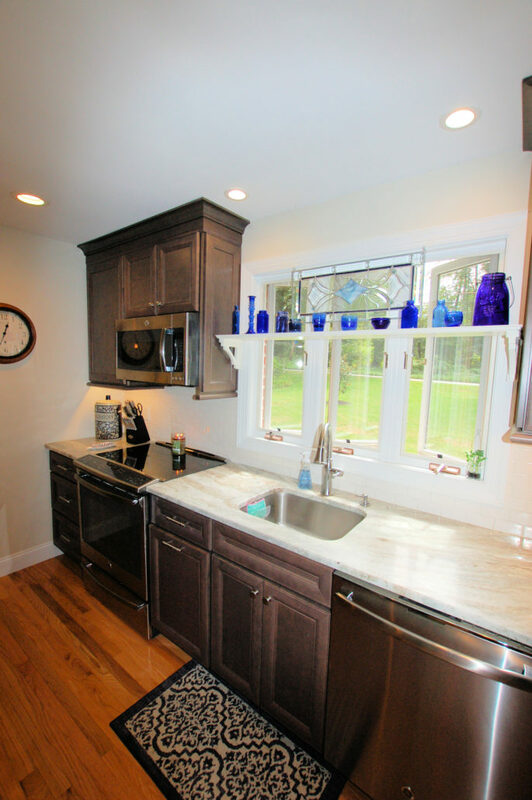 Chester County Kitchen & Bath has a keen eye for quality and affordability. 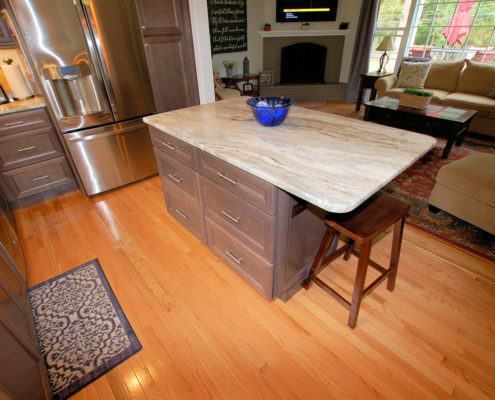 Ecehlon Cabinetry has a wide selection of door styles in six wood species. 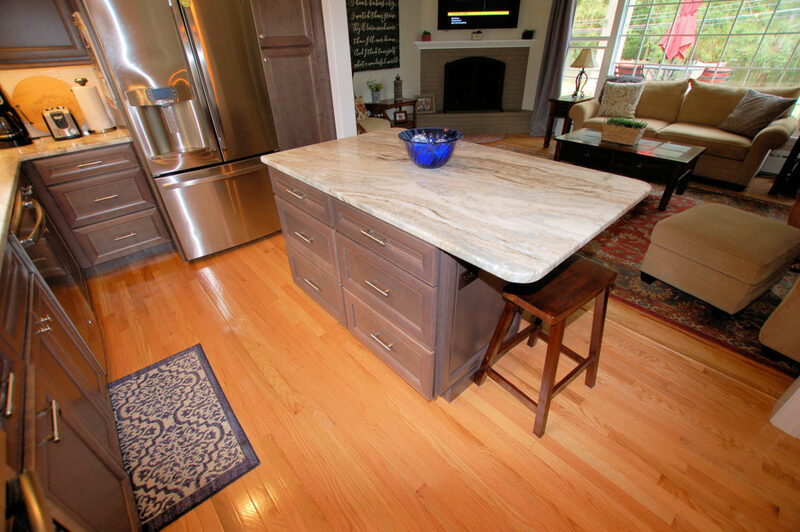 They offer a variety of raised center panels, flat center panels, slabs, and shaker styles cabinets. You will be sure to find something you will just love at a price you can afford; bringing your dream kitchen to life! 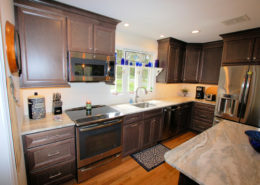 Read more on Echelon’s Cabinetry Construction!